Image Expo has come and gone, but there's one announcement that still bears greater importance. On April 6, David Brothers, Nick Dragotta, Rick Remender, Jonathan Hickman, Joe Keatinge and Leila Del Duca took the stage to announce a newly formed 501(c)(3) non-profit organization called Creators for Creators, The group is aimed at fostering—both financially and through mentorship—new creative voices in the comics industry and bringing new works by those voices into being for the first time. The group is offering up a grant founded by Charlie Adlard, Jordie Bellaire, David Brothers, Kelly Sue DeConnick, Nick Dragotta, Leila del Duca, Matt Fraction, Kieron Gillen, Jonathan Hickman, Joe Keatinge, Robert Kirkman, Jamie McKelvie, Rick Remender, Declan Shalvey, Fiona Staples, Eric Stephenson, C. Spike Trotman and Brian K. Vaughan. "Following in the footsteps of invaluable initiatives like the Xeric Grant, we'd like to introduce the Creators for Creators Grant. The goal of the grant is to help pave the way for the next generation of original comics creators by supporting their work financially and through mentorship, and providing opportunities for their creations to reach a wide audience," said Dragotta. Submission guidelines will be provided on May 1st, the same date submissions will open. Both single cartoonists and writer/artist duos will be eligible for the Creators for Creators grant. Applicants must be eighteen years of age or older. The Creators for Creators award will consist of $30,000 of financial backing for the project and mentorship from a wide variety of experienced professionals from all corners of the comics industry. The goal is to not just educate the recipient, but to increase the body of knowledge available to new creators in the industry as a whole and easing entry for everyone. 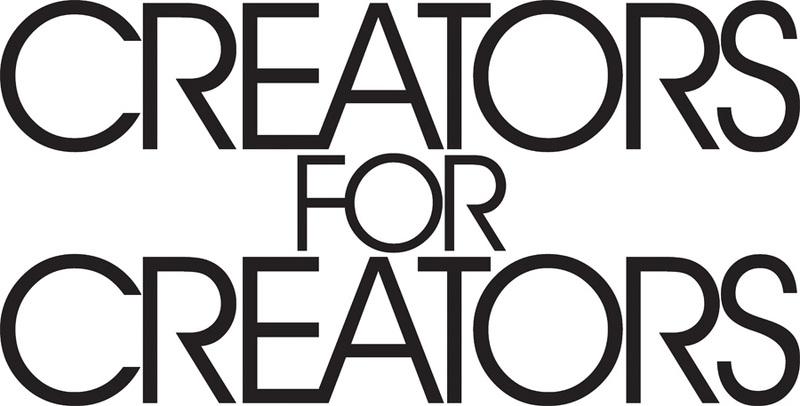 Recipients of the Creators for Creators grant are free to choose how and where they publish their new comic, with Image Comics and Iron Circus Comics both offering optional publishing deals for the grant's recipient, but the recipient will be free to choose how and where they publish their work. "We're on the cusp of great change in the comics industry, and it's important we meet that change head-on, instead of letting it catch us by surprise, or worse, ignoring it entirely," said Brothers. "The comics community is capable of great things, and the Creators for Creators grant is a good step in the right direction." SEATTLE, WA—On Wednesday, April 6, at Image Expo, David Brothers, Nick Dragotta, Rick Remender, Jonathan Hickman, Joe Keatinge, and Leila Del Duca took the stage to announce a newly formed 501(c)(3) non-profit organization called CREATORS FOR CREATORS, aimed at fostering—both financially and through mentorship—new creative voices in the comics industry and bringing new works by those voices into being for the first time. Submission guidelines will be provided on May 1st, the same date submissions will open. Both single cartoonists and writer/artist duos will be eligible for the Creators for Creators grant. Applicants must be eighteen years of age or older. The Creators for Creators award will consist of $30,000 of financial backing for the project and mentorship from a wide variety of experienced professionals from all corners of the comics industry. The goal is to not just educate the recipient, but to increase the body of knowledge available to new creators in the industry as a whole and easing entry for everyone. 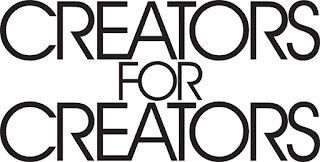 For more information, or to find out how to support the non-profit as a creator or publisher, please visit http://creatorsforcreators.org.